Easy to use. Fun for me since I am a clothing hoarder. Fun to hoard in virtual world. Will continue to use. I am seeing some results. Hopefully, that continues. 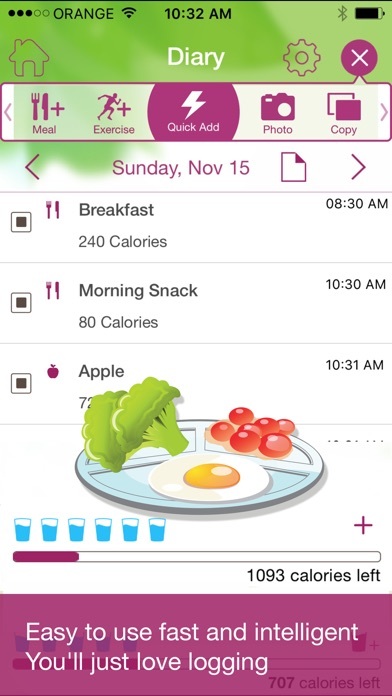 More fun than other diet apps! So far I’m really enjoying this app! I got it a week ago and have been using it daily. I’m thinking of trying the pro version just to see the added features. 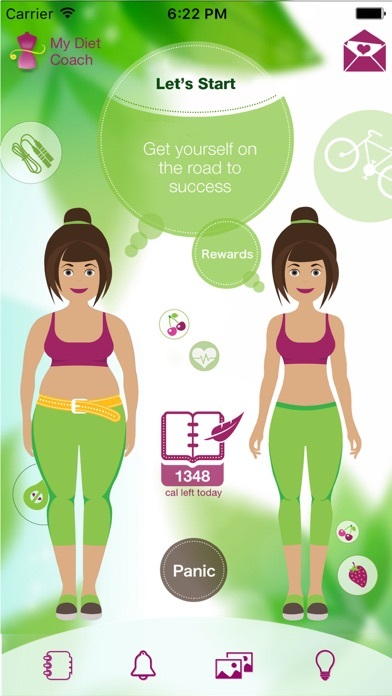 I love that this game gives you an avatar and rewards you with clothes for fulfilling healthy goals! I agree with other reviewers that lists or categories for the clothes would be helpful, but I’m still able to find items I like and change my avatar’s look every day. It’s super useful because while I did have some success using “My Fitness Pal” in the past, I found it a bit boring and stressful. This is more like a video game and I love that. I hope they continue to update it and that they add more foods, but I have only run into a couple of things that weren’t in their database so far, and those were specialty items from health food stores. I have lost about 5lbs while using this app at this point. I have been walking for 20-40 minutes a day and sometimes stretching or doing yoga or Pilates. I’m mainly following a GERD diet. 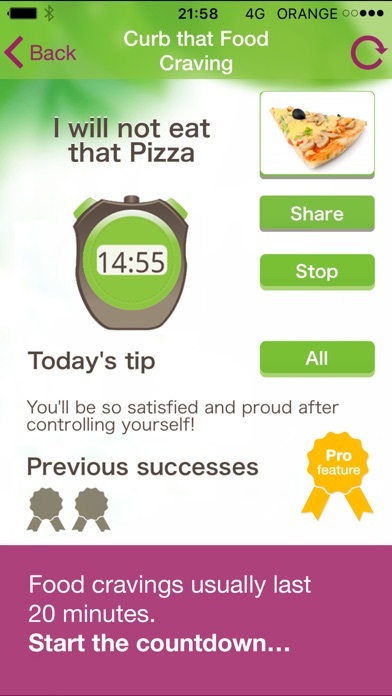 I love that “My Diet Coach” lets you post motivational pictures for yourself to view each time you open the app! I love visuals over numbers. Great app! What a great motivator. 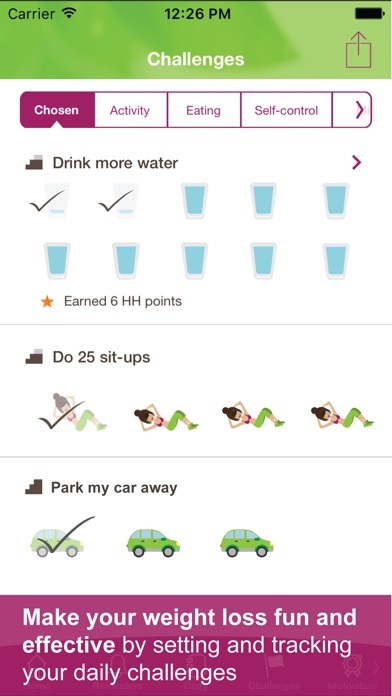 Best app I’ve seen for useful and actual results.